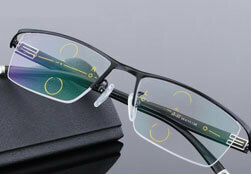 At CA Glasses, we guarantee the quality of our eyeglasses and sunglasses. If you are not happy with your product, simply contact us for an exchange or a refund. We offer a 30-Day Fit guarantee which allows customers to make an equal exchange or return with no questions asked. 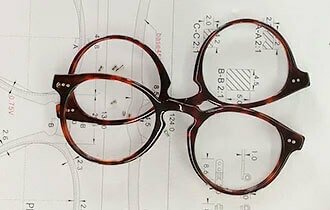 Send your glasses back to us and provide our Customer Service with the Delivery Confirmation Number. Once we receive your returned item, you will either receive be sent a replacemen or receive a refund. You sure can! You can login your account and check on the status of your order on our Order Tracking section. Your order will be delivered within 7-14 business days. 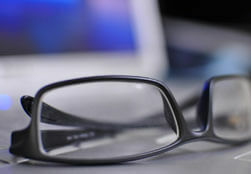 Your glasses will usually reach you faster, but may take the full 14 business days depending on the complexity of your prescription and the package you selected. For US and Canada customers, we offer FREE shipping via USPS or UPS for a fee. For other all countries, we offer USPS at $19 per order.